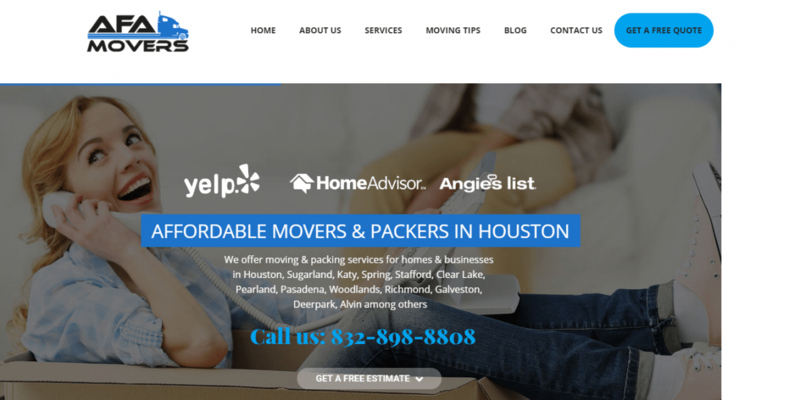 Client based in Houston, Texas offered cargo moving services within a small area. 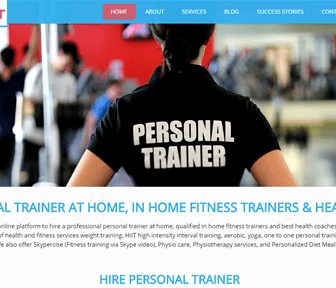 They wanted to increase site traffic and conversions. We did a detailed site audit. Fixed the SEO issues that arose and added local SEO elements to cover surrounding areas, extending the reach to Sugarland, Katy, Spring, Stafford, Clear Lake, Pearland, Pasadena, Woodlands, Richmond, Galveston, Deerpark and Alvin. SEO Result: Increased Visitors by 65% in 60 days.